The demise of the Bible Belt and American Christianity is an opportunity too good for the Church to miss. This allows for a sort of purification of the Church in America, a disentanglement from partisan politics and ethnic nationalism. The end of American Christianity ought to open the eyes of Christians in America that our country is not, and really never was, Christian. Rather than clinging to the last vestiges of political influence, we ought to turn our attention to true Gospel influence, which is far bigger than any political party’s platform. In a particularly prescient passage, Moore writes, “If politics drives the gospel, rather than the other way around, we end up with a public witness in which Mormon talk-show hosts and serially-monogamous casino magnates and prosperity-gospel preachers are welcomed into our ranks, regardless of what violence they do the gospel. They are, after all, ‘right on the issues. '” (p.32) In the wake of the election of President Trump, and the strong evangelical support that helped get him into office, this passage cuts to the core of what is wrong with American Christianity. 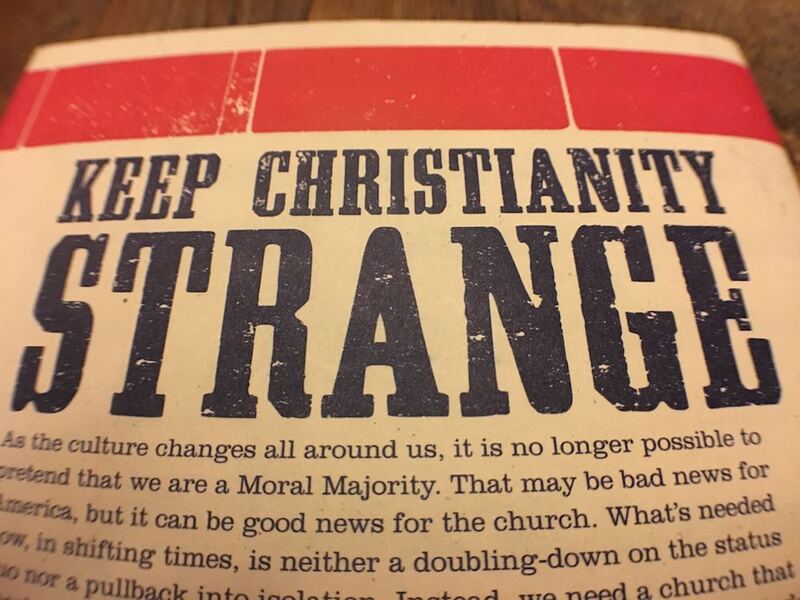 The thematic thrust of Onward is made clear in a pithy statement, written in bold letters, on the back cover of the book: Keep Christianity Strange. Calling to mind bumper stickers like “Keep Austin Weird,” Moore urges us to recover the peculiarity of the Gospel. When culture faith become entangled, it is always faith that suffers. The Christian faith lost its peculiar power in America precisely because it became normal. 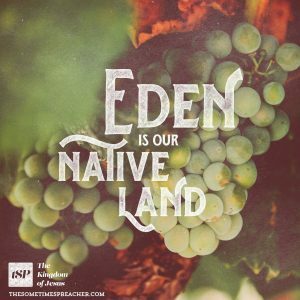 As Moore writes, “The church of Jesus Christ is never a majority – in any fallen culture – even if we happen to outnumber everyone else around us. The Scripture speaks of a world system that is at odds with the kingdom, a world to which we are constantly tempted to pattern our own intellects and affections after, until we are interrupted by the ongoing transformation of the kingdom.” (p. 29) The systems of the world are always antichrist; they are always inimical to the Gospel and the transformative work of the Spirit. This was as true in ancient Rome as it is in modern America. In 2010, the world watched anxiously as 33 Chilean miners were trapped over 2,000 feet below the surface of the earth. As you can imagine, the men faced overwhelming challenges living that far underground. But one of the most dangerous aspects of their plight was the complete lack of daylight. According to this Newsweek article, “the physical and psychological toll of the darkness” could have dramatic effects well after the miners are rescued. According to this BBC report, many of the miners are struggling to move on. Living in darkness wreaks havoc on both the mind and the body. For those of us who watched, the images of the dramatic rescue of the miners will stay with us forever. It is remarkable to see someone delivered out of darkness. 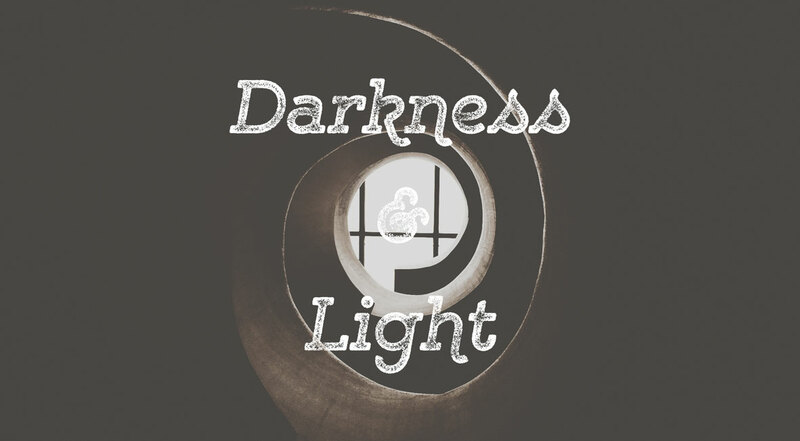 Just like the prolonged absence of sunlight, spiritual darkness takes a toll on our minds and bodies. 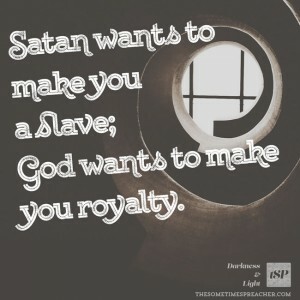 Satan, the ruler of the dominion of darkness, seeks to enslave us through temptation and deception. Prolonged exposure to, and participation in, evil makes us less than human. The lies of the devil distort our minds and cause us to commit evil (sin) with our bodies. John’s work is a prophetic apocalypse in that it communicates a disclosure of a transcendent perspective on this world. 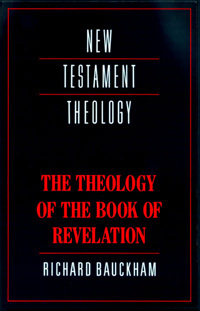 It is prophetic in the way it addresses a concrete historical situation – that of Christians in the Roman province of Asia towards the end of the first century AD – and brings to its readers a prophetic word of God, enabling them to discern the divine purpose in their situation and respond to their situation in a way appropriate to this purpose. A photographer, who is a Christian, reached out for help. “I have several gay friends, and they keep telling me, ‘When I get engaged/married, I’m definitely having you shoot the photos.’ While I’m honored by their compliments and love them dearly, I’m conflicted about whether or not I can, as a Christian, participate in their weddings as the photographer.” When her friends ask her to shoot their wedding, what should she do? 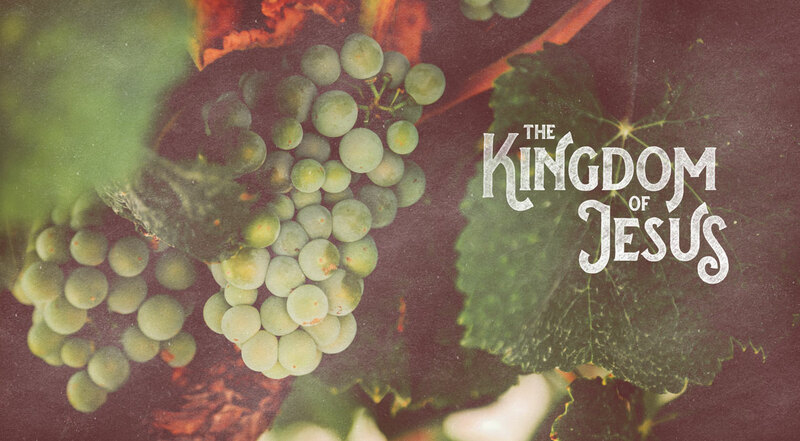 What did it mean for Jesus to eat with sinners? A Christian college student at a state university wants to join a fraternity, but they have a reputation as a party house. He thinks he can be a witness for Christ in the house, but there is a lot of drinking and drug-use that goes on there. When they ask him to join the house, what should he do? These are complicated questions that require serious reflection. One of the most common responses I’ve seen to these types of questions goes like this: “Jesus ate with sinners, so you should [shoot the wedding/join the frat/go to the party].” But is it really as simple as that? 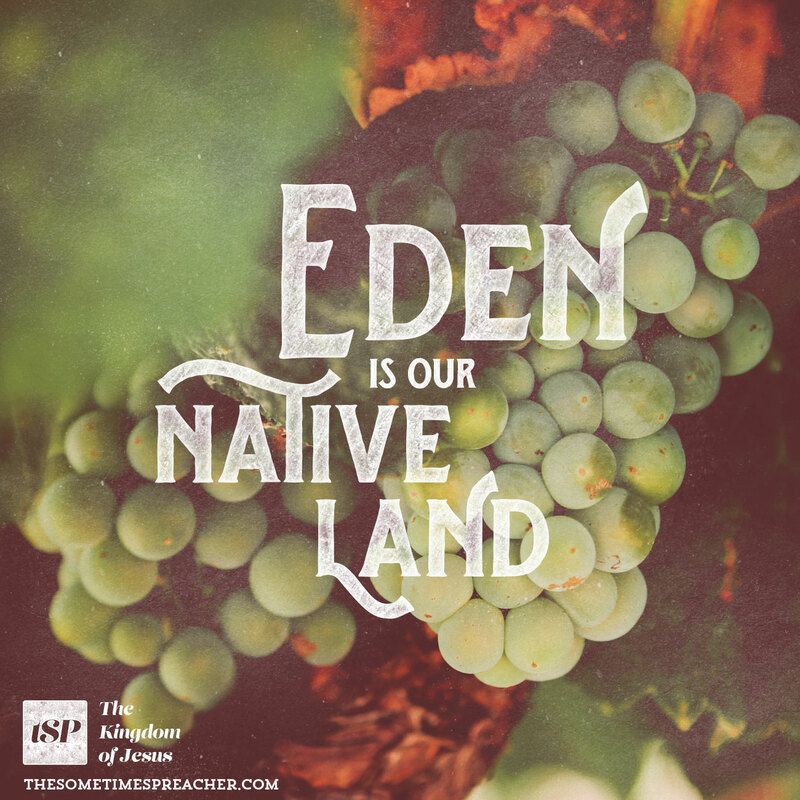 What, after all, did it mean for Jesus to eat with sinners? And why was it such a big deal?